This story occurred a couple of years ago, but the described scenario and underlying problem is as timeless as ever. During my evening shift as marine mammal surveyor on board of a ferry on route to Santander in Spain, I was forced to witness a small group of lost racing pigeons loosing their fight against the strong winds of the Bay of Biscay. I had to watch the drama unfolding, and there was nothing I could do to help. In this respect, spring and autumn surveys are known to be particularly emotionally demanding, as surveyors are regularly forced to helplessly watch the struggle of travelling and migrating birds. This situation is neither unexpected nor unique, but can be emotionally draining. At the very least, it feels very surreal when witnessing tragedies like this one on board of a luxurious ferry, where most people are busy enjoying their lives and holidays. Most of these tragic encounters go unnoticed and are missed even by keen birders and whale and dolphin enthusiasts armed with expensive gear. Wild animals, and in particular birds, will try very hard not to show any signs of disease or of being unwell. This survival strategy makes it often difficult to actually notice that a bird is ill or injured. This common problem can lead to a delay in treatment, which sadly often means that with progressing time it becomes more difficult or even impossible to save the animal. 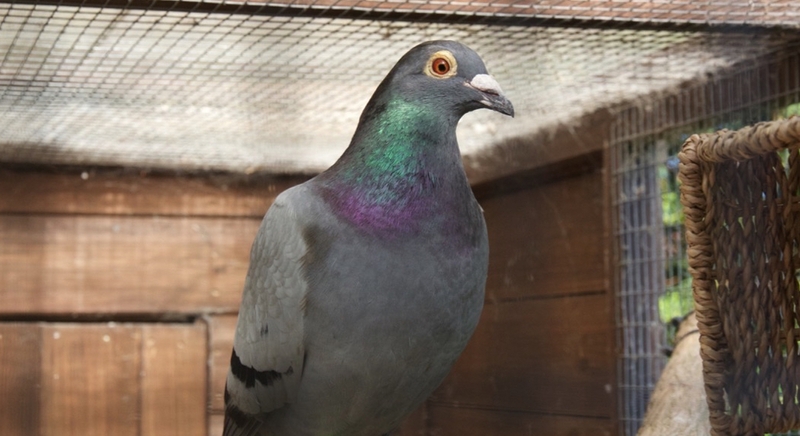 To establish whether a bird is diseased or not, it is necessary to closely observe the animal in question, sometimes for a longer period of time. In any case, if the bird is not in immediate danger, then observing the bird from a safe distance is usually very informative. 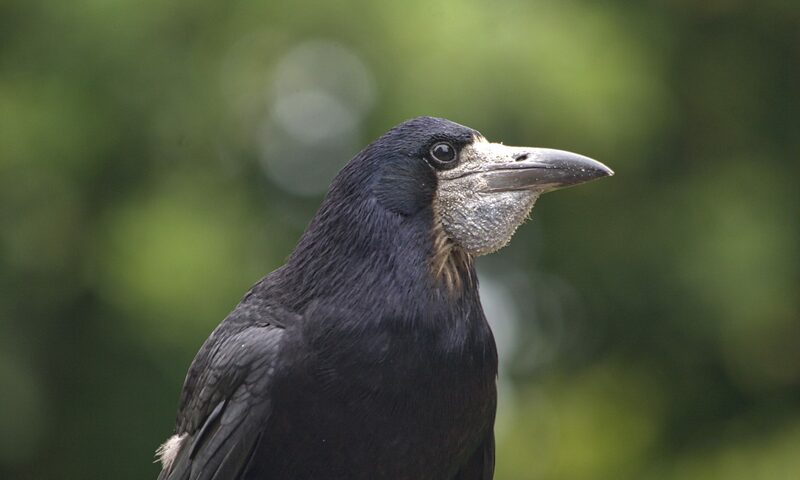 Whilst observing the bird, it might also be a good idea and the right time to get in touch with a local rehabber or wildlife rescue to obtain expert advice or assistance. 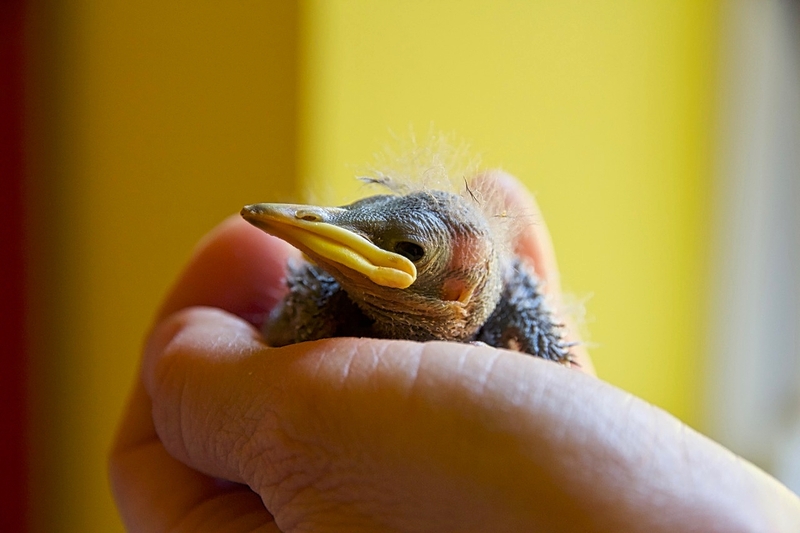 Not every ‘baby’ bird found needs to be rescued. 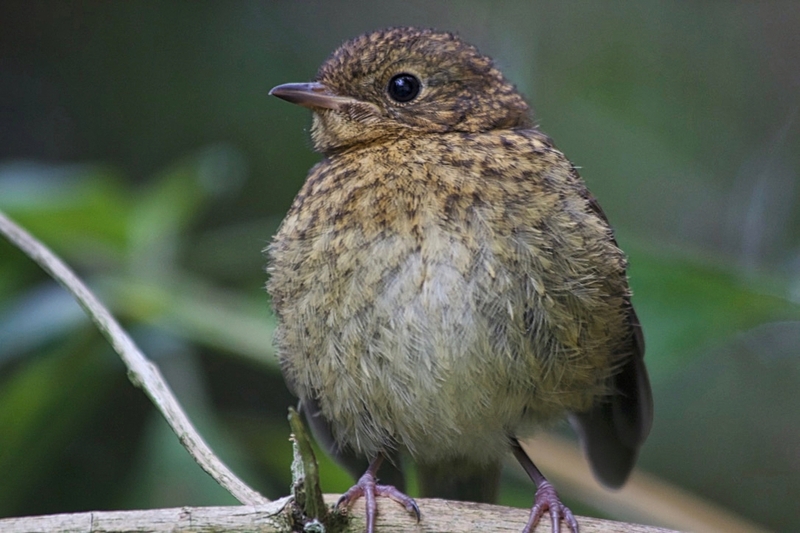 A large number of fledglings are scooped up by well meaning people and brought to wildlife rescues and veterinary surgeries, who do not need to be rescued at all. The difficulty is to decide, who does need help, and who doesn’t. This blog post tries to address some of the common scenarios one is likely to encounter. If in doubt, and the bird is not in immediate danger, then please stay with the bird and contact your local wildlife rescue to get expert advice. It is important to remember that the natural parents are always the best parents. Even the best wildlife rescue with the most experienced rehabbers will not be able to match the knowledge and expertise of natural bird parents. If a cat brings a caught bird indoors, then immediate action is needed to save the bird’s life. The animal has to be freed immediately out of the cat’s mouth or claws. A very quick assessment of the animal is essential, which is being done with the aim to find open or displaced fractures, wounds involving in particular chest and abdomen and to detect signs of an acute bleed. An actively bleeding wound needs to be treated immediately. The best option is to use clean tissues or kitchen towels to compress the bleeding area gently but firmly until the bleed has stopped. Even a small amount of lost blood can result into a severe irreversible shock situation in birds. This is particularly true for small birds species. It is often difficult or sometimes even impossible to catch a poorly or injured bird in need of help. Trying to capture a wild bird is a delicate endeavour. One must be certain not to harm the bird or damage its feathers, as the plumage is the most valuable asset of a bird. Feathers have many different functions apart from helping the bird to fly or swim. They are used for protection, insulation, waterproofing, camouflage, communication and display. Even minor feather damage can render birds unreleasable, or will at least delay their release by months if not a year. 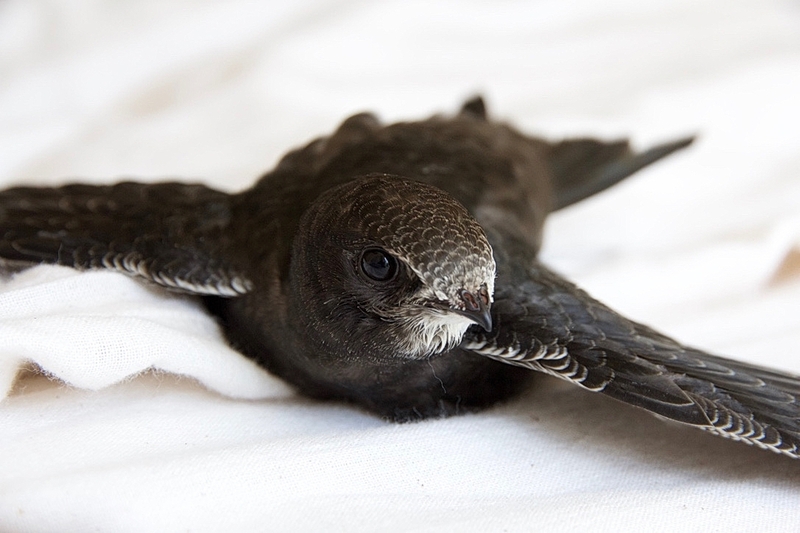 Swifts are a prime example, as these birds spend almost all of their life on the wing. Some animals in need of help are often still able to fly or to outrun a human. They might quickly disappear by going into hiding or by keeping themselves out of reach. 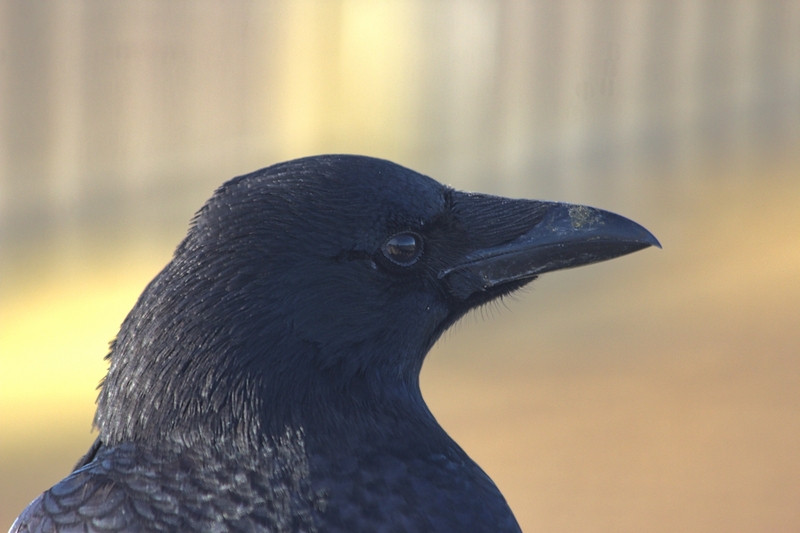 Injured or poorly birds are also very likely to become distrustful and alert towards humans and their own kind, which makes rescue attempts even more difficult.